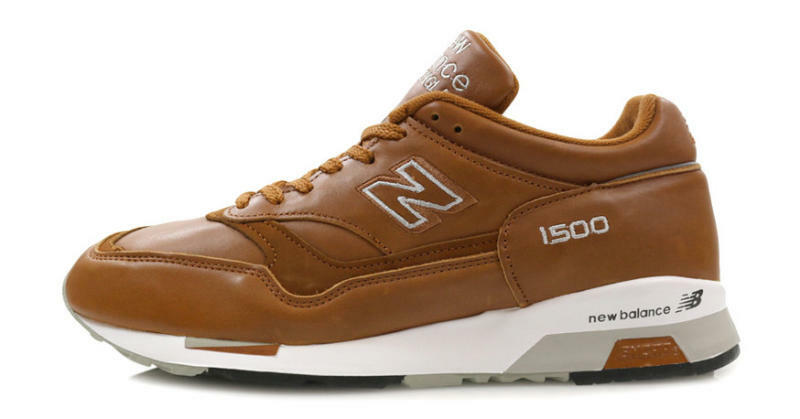 A new British-made NB 1500. 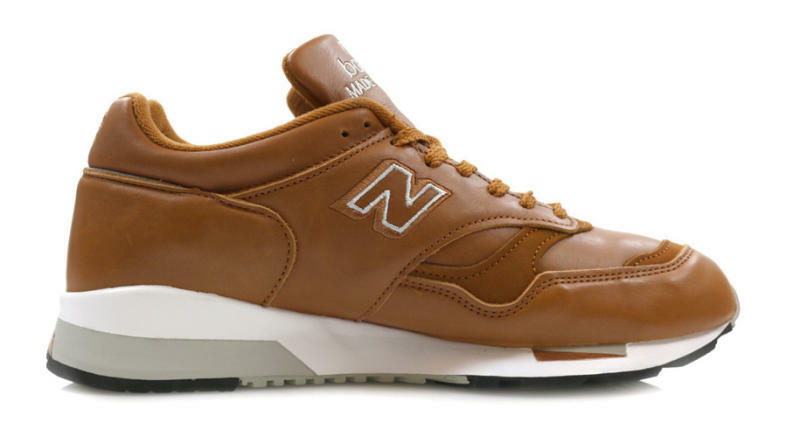 The latest of premium releases for New Balance's 1500 is this pair, a product of the brand's Made in U.K. line. 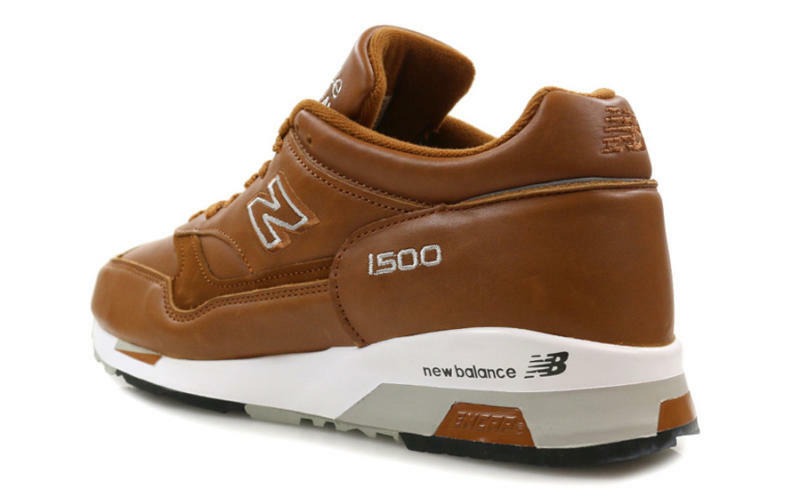 The shoe features a rich brown leather that has people calling this the "Curry" 1500. 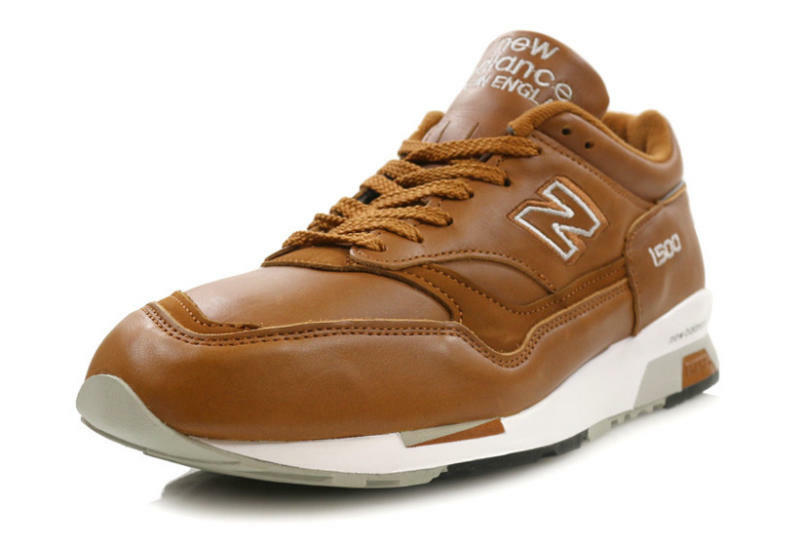 The name is something of a reference to the leather "Curry" Air Max 1 of old–not to be confused with the more widely known "Curry" Air Max 1 in suede and mesh. This silhouette has made waves as of late thanks to some exciting retros of two styles from all the way back in 2006.